Today as I said I came back with my August Favourites! I can’t believe summer is almost over and I have to go back to college soon! But first let me talk to you about my favourites! If you have read my collective haul, you know that I bought two lip pencils from KIKO in the shades 705 bright geranium and 706 classic red. I have been loving these colours so much! When I buy a product, I always check the quality, brand and price! These colours will suit to any skin tones, I totally recommend anyone to buy these colours! 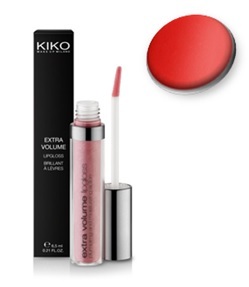 I have been loving a lipgloss from KIKO which is called “Extra Volume Lipgloss” in the shade 05 Fire Red. I paired this gloss with the 706 classic red lip pencil and it was amazing! Red is my favourite colour but I never got to wear red on my lips because I was concerned that it will look too bright or too dark on me. But this is the perfect combination, it doesn’t look anything too bright or too dark, you can totally wear this on any occasions! The foundation I have been loving this month is the Revlon Colorstay, if have read my collective haul you know that it’s my first time using this foundation and I absolutely love it! I have dry skin so it’s difficult for me to find a foundation but this foundation is totally worth it! It leaves my skin hydrated and moisturised! If you have dry kin, I totally recommend this foundation! 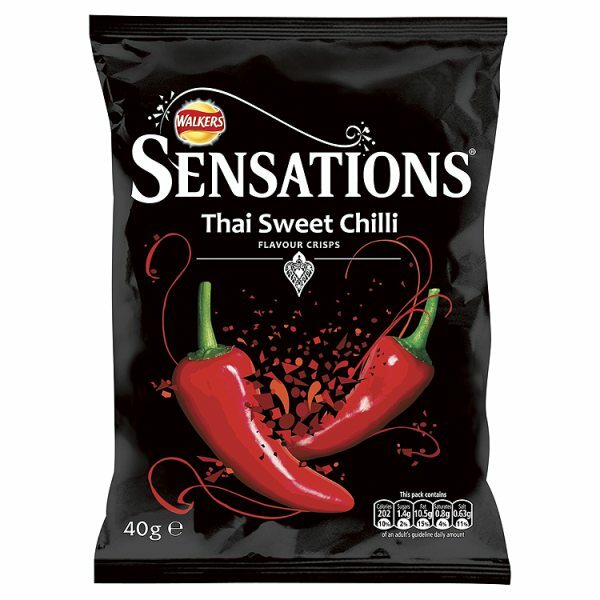 This product was featured in my collective haul, it’s the Walkers Sensations. I would say I am not on a strict diet or anything like that but I try to eat healthy and with limitation. I don’t eat anything too much or I don’t eat anything too much regularly that’s why I was totally craving something salty during this summer! I am telling you I only bought a small packet of these chips because I didn’t want to eat it too much, and I hadn’t eaten chips for years now so I got to eat it this time! I love reading books, I was a literature student when I was in France so I had to read plenty of books but after I moved to the UK, I didn’t really get any opportunity to read in my spare time so I wanted to read a book for this summer. I bought the book called “The Magic” by Rhonda Byrne. I have heard about this book so much so I bought it this month. Let me tell you this book is amazing, I would say this book came into my life in the right time. When I was reading some parts, I was totally like this is what I have been doing, this is what I have been telling to my friends! Basically this book is all about GRATITUDE, I definitely recommend to buy this book, it is life changing! 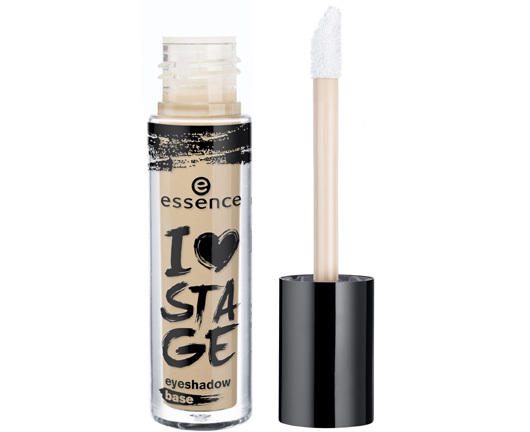 Another product I have been loving this month is the Essence I love stage eye shadow base, I have been using this product for a month now and let me tell you, my eye shadow doesn’t crease anymore, the colours are so pigmented! Another lipgloss I have been loving this month is the Essence XXXL longlasting lipgloss in the shade coral delight. I have paired this lipgloss with the KIKO 705 bright geranium and it was a perfect coral shade. I got so much compliments and it is the perfect colour for summer! 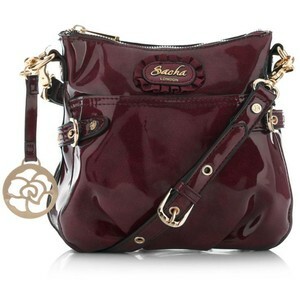 This month I have been using the Sacha London cross body bag in red patent rosette. I have so many bags but when I go to shopping I always take a big bag because it’s convenient for me so I could put some items in my bag and my hands will be free. But nowadays I didn’t really like it so much so my mom bought me this bag as a present, that was so sweet of her! I love the colour, it’s totally like a Bordeaux colour similar to a red vine and it’s convenient, you can put your phone, purse, all the necessary things in it! I have been loving a pen this month and it is the Sharpie Pen. I know you might think it’s a little bit too much to feature a pen but let me tell you I had a hard time finding a good time after I have moved here! I would say there were plenty of pens in France but I couldn’t find anything good, I love stationary items and for me finding a good pen was a must and this pen is totally worth it! I got it with a discount, usually it retails for £7 but I got it for £3. 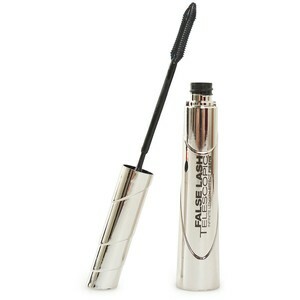 The last item I have been loving is the Telescopic Mascara from L’Oreal Paris. This is definitely worth the price, the quality is amazing! If you want a review for this mascara, let me know in the comments below I would love to do! That’s it for today’s post, I hope you have liked this post. Have a nice day and see you soon on my next post! Just discovered KIKO as they’re not that present in the UK but there’s one in every street corner in Italy. So far, I’m not disappointed with anything I’ve tried. Will check out the lip pencils in my next trip. BTW – are the glosses sheer or do they have a good colour payoff?